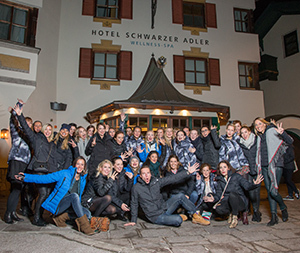 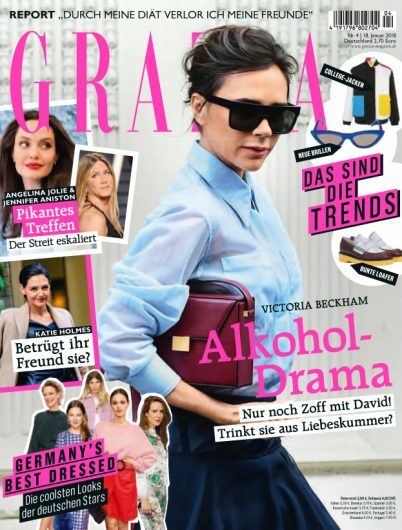 Grazia Germany is the country’s top ranked weekly glossy magazine. 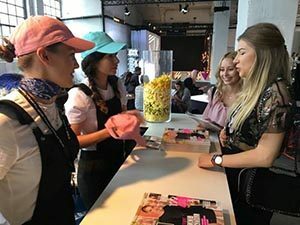 It is the ultimate source for up-to-the-minute international and local fashion and beauty trends and the magazine for celebrity news and lifestyle highlights. 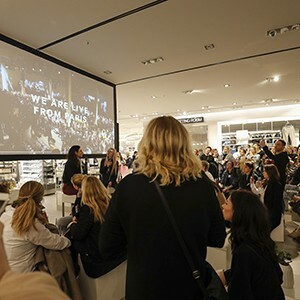 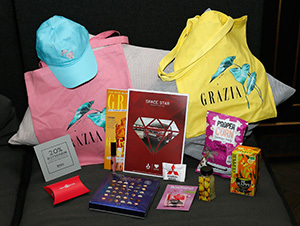 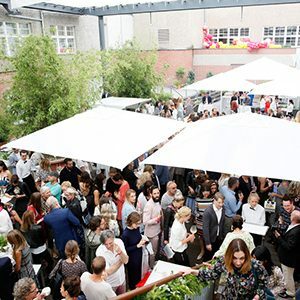 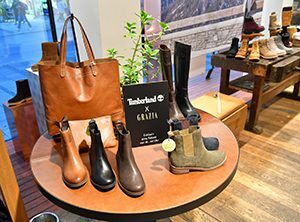 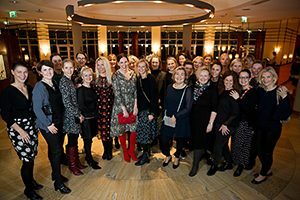 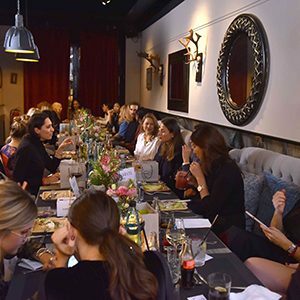 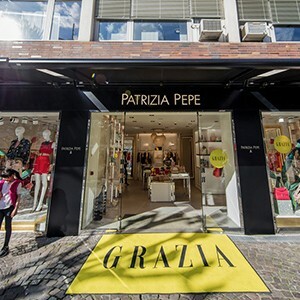 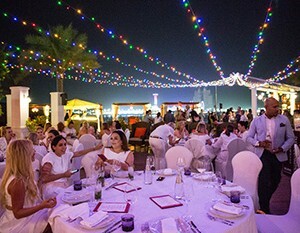 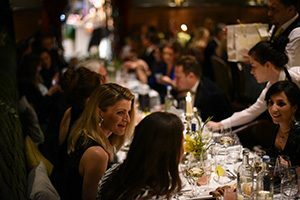 Grazia has the ability to gather interesting people and key opinion leaders of the fashion and entertainment scene together with big brands by celebrating exclusive events like Best Inspiration Award and Future Dinner.